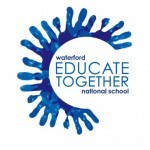 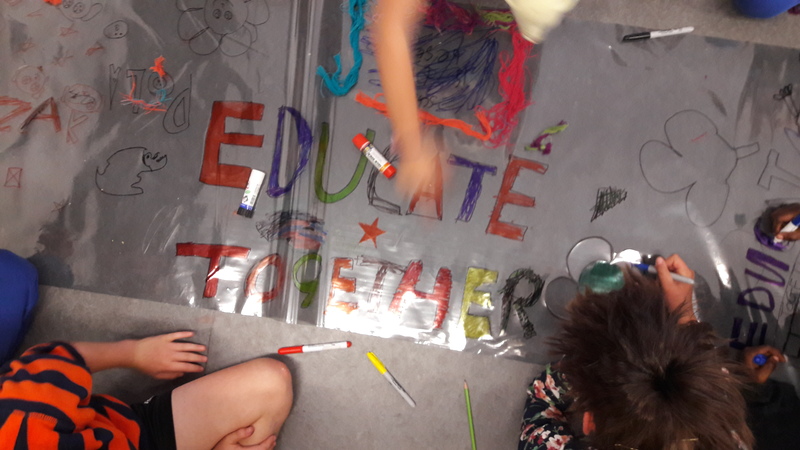 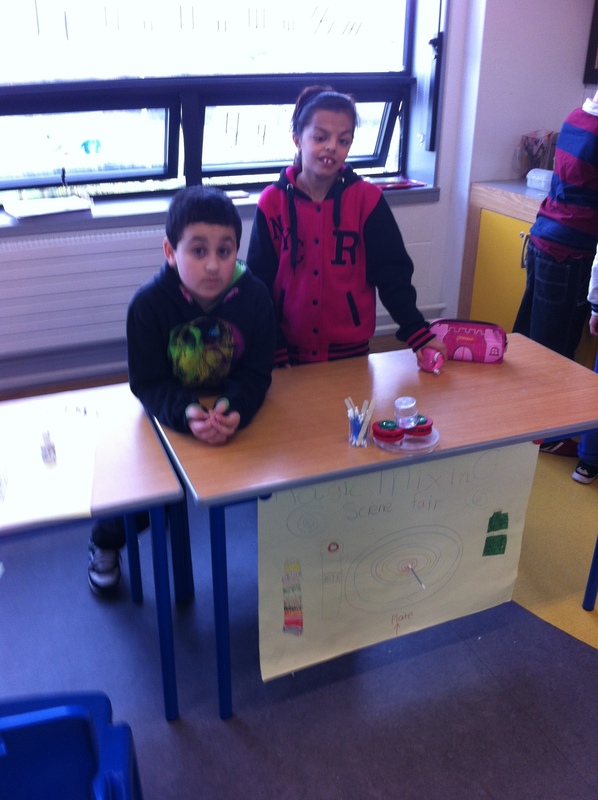 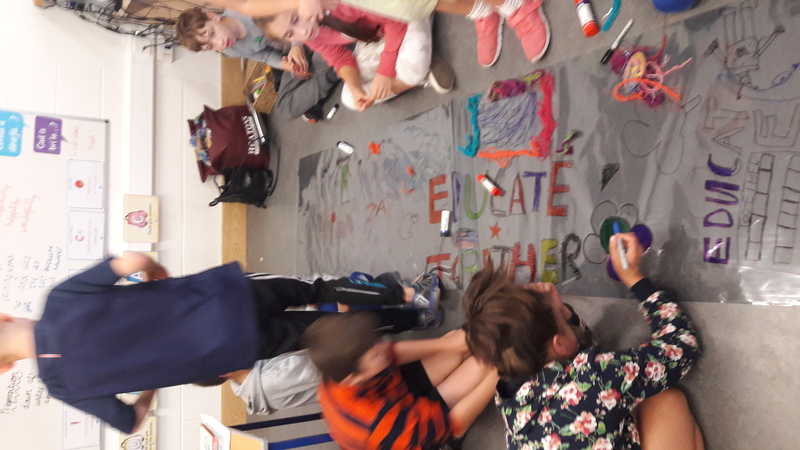 4th Class | Waterford Educate Together N.S. 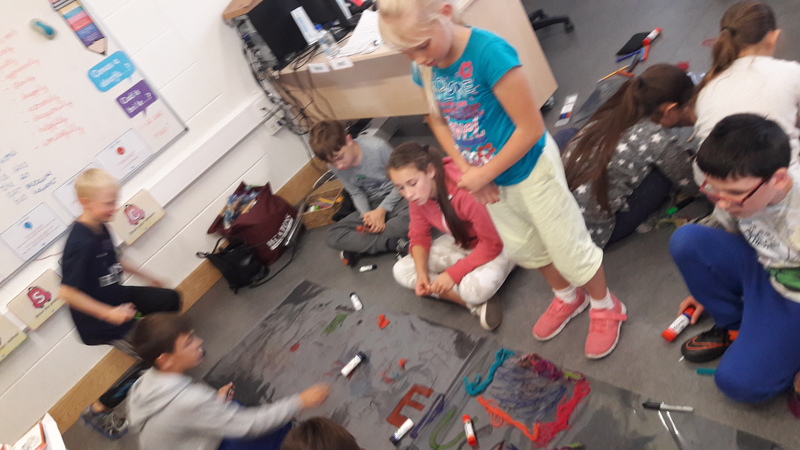 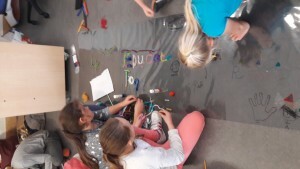 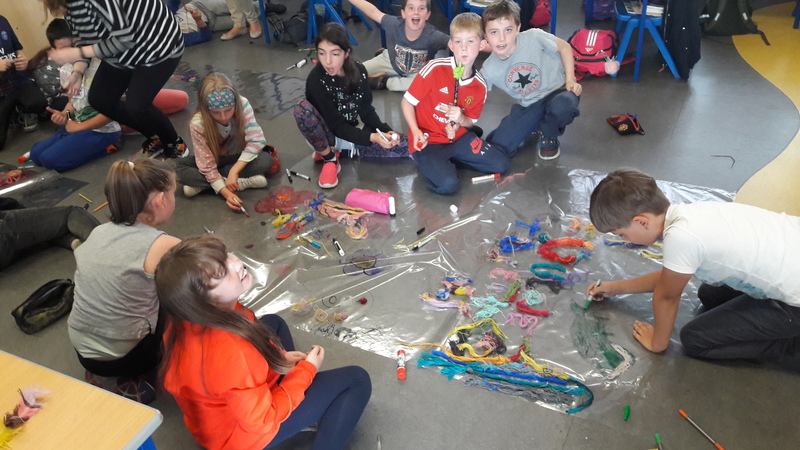 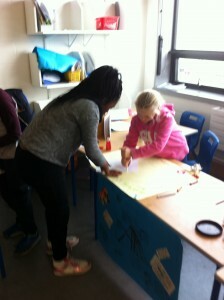 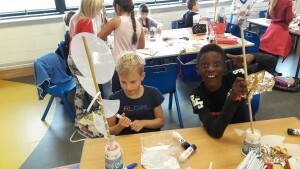 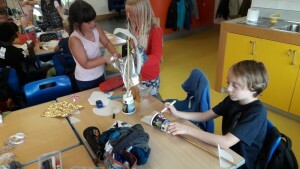 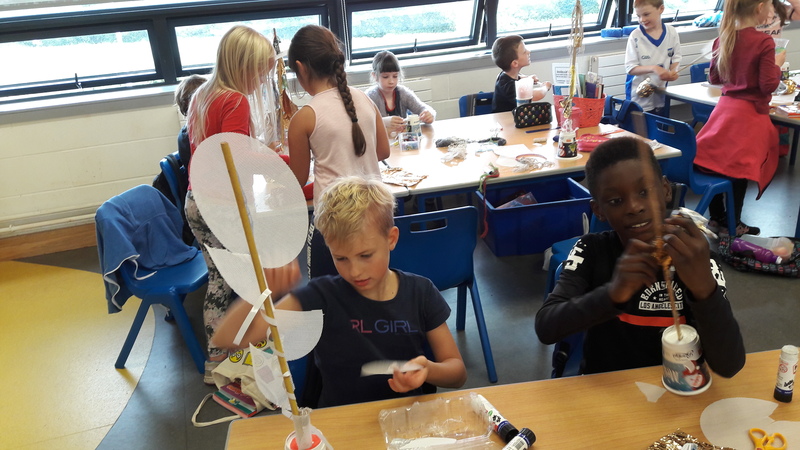 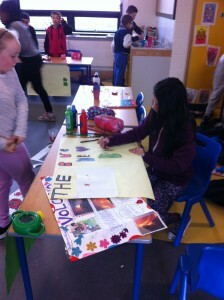 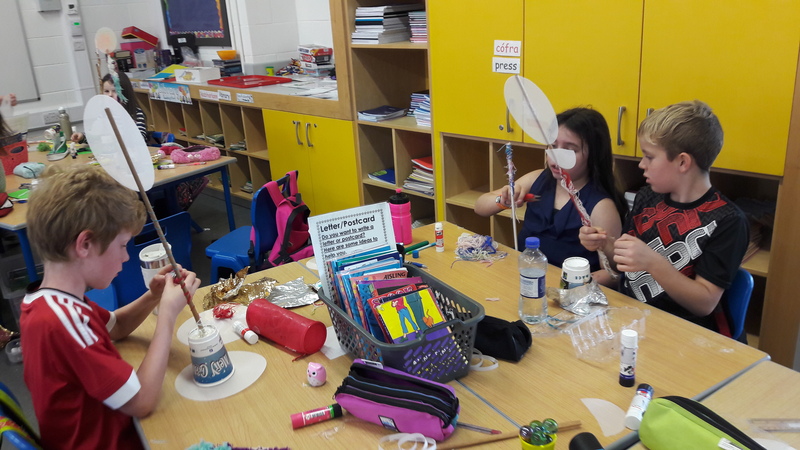 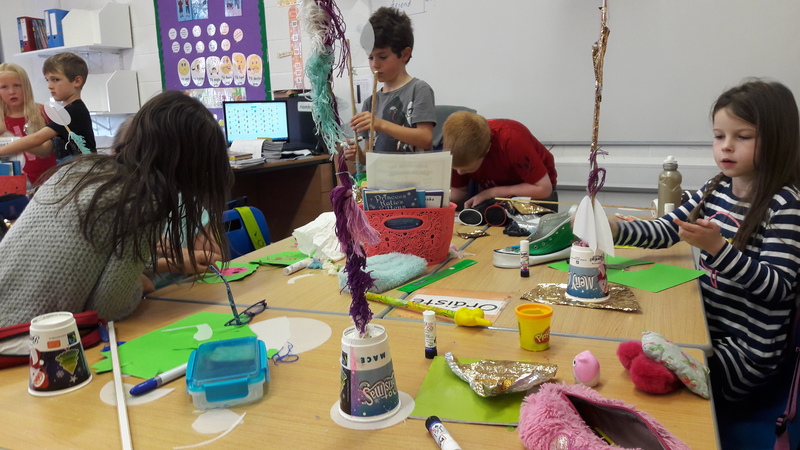 3rd and 4th Class were involved in and art project as part of Imagine Arts Festival. 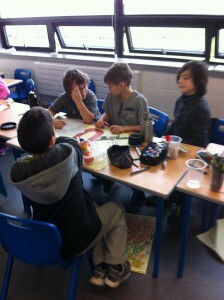 Professional artist, Louise Osbourne paid two visits to the classes and facilitated workshops. 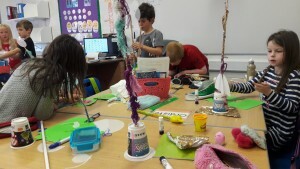 The project consists of creating an art ‘garden’ using only recycled materials. 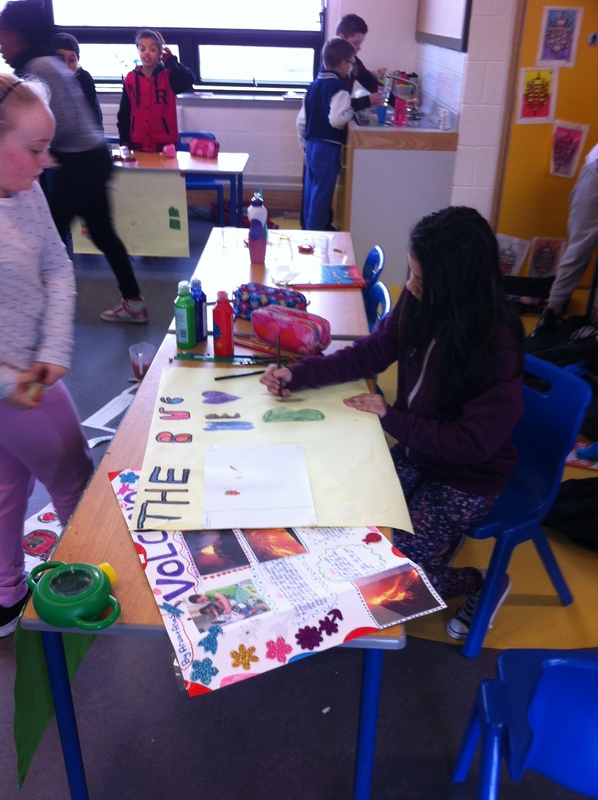 The art pieces will be displayed in various locations around Waterford City during the Imagine Arts Festival, Oct 20-30. 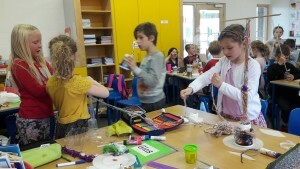 It was a fantastic, creative, learning experience.